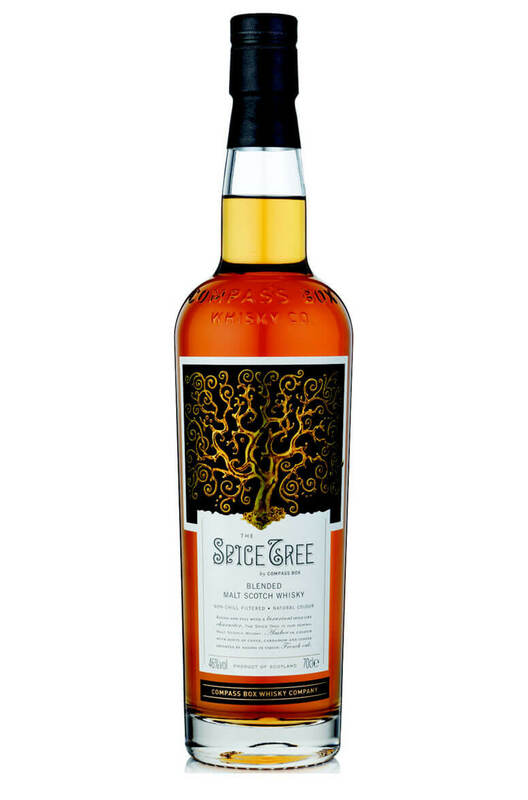 Spice Tree is a great blended malt whisky that has been partly matured in specially prepared barrels with French oak ends. The French oak is what is responsible for the whisky's peppery/ginger spice. A cut above many other 'blended malts'. A really, really good whisky liqueur. This combines the spicy flavours of cloves and cassia with ..